This summer has been incredible for our family. We have traveled all over, from the gulf coast of Alabama to the Boundary Waters in Northern Minnesota, and we recently returned from our most remarkable trip to date, almost two weeks in Europe! Being able to experience a summer together fully is one of the many reasons I decided to leave wedding photography. 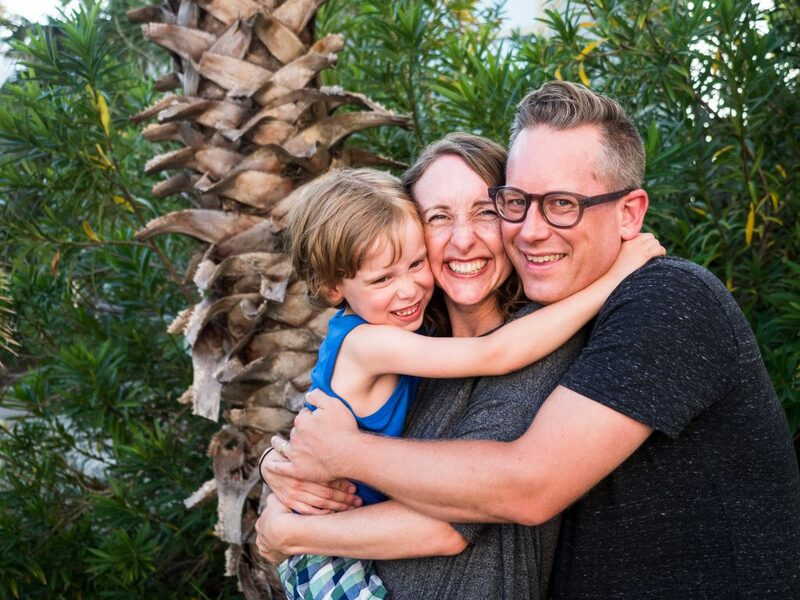 For most of our marriage, summer has been a season of hard work where we missed many family vacations and experiences because of weddings. Although I know a packed summer like this one won’t be possible every year, it is nice to have the freedom to travel and be together without being tied down to work every weekend. 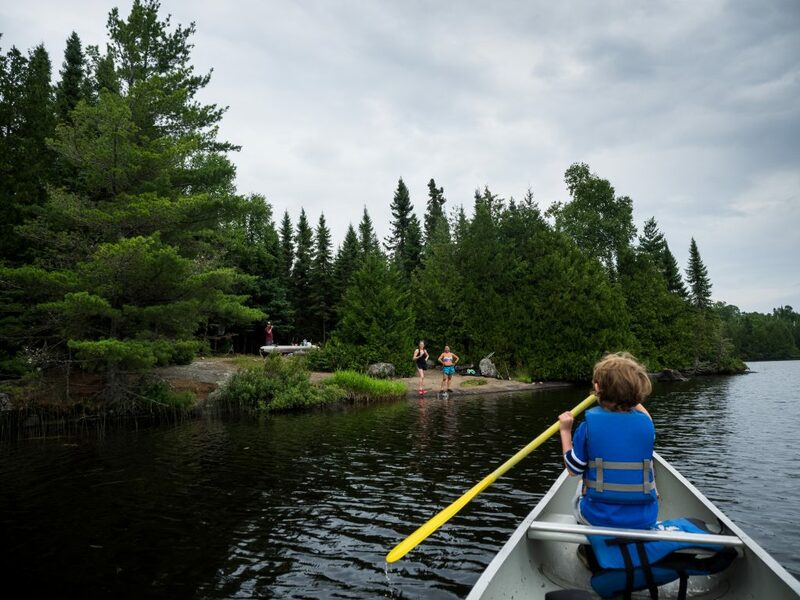 Monroe and I canoeing towards our campsite on the Boundary Waters in Northern Minnesota. 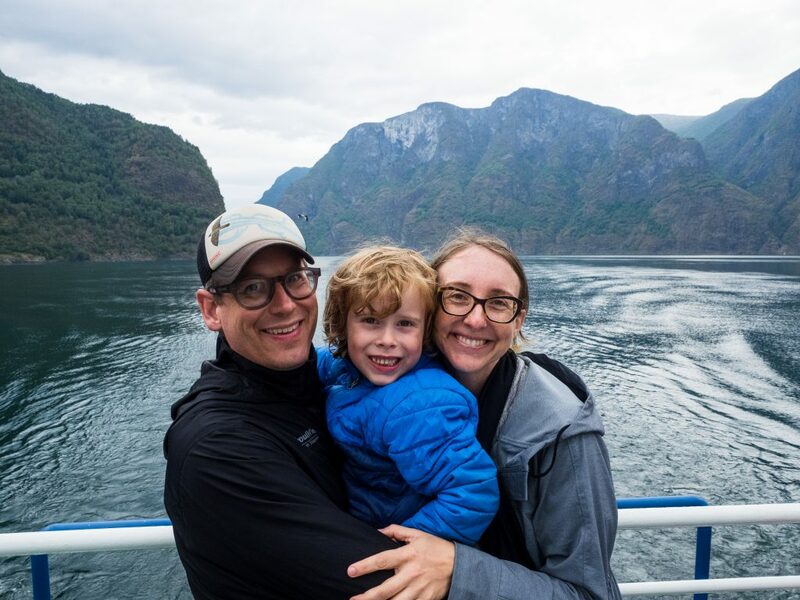 The three of us together as we cruised on the fjords of Norway near Bergen. One of the most amazing experiences of our trip! Travel has always been an integral part of my life, and I don’t say that lightly. I also know it is a great privilege that I have been afforded in so many ways and I am incredibly grateful. I still remember writing down my dreams in the sixth grade, and one of them was to visit Paris. I honestly thought I would be old and gray if that ever even happened, and then when I was 14, I found myself on a plane with my family to Paris. 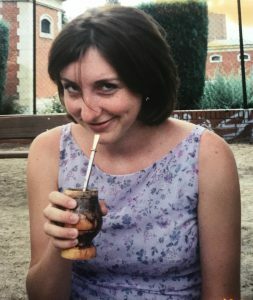 They discovered a fantastic deal from a local radio station planning a group trip, and that Thanksgiving we ate quail instead of turkey and I experienced my first taste of life outside the US. Since that first grand travel experience, I have flown as far away as China and canoed to the border of Canada. I have made friends in other countries who have opened my eyes to beautiful ways of life that are entirely different than my own. It helped shape my view of the world to include and value people, customs, countries, and lifestyles that differ from mine and radiate such loveliness no matter where I find them. Before I first ventured outside the US South, the only world I thought much about was the one spinning around me. After seeing for the first time that there was so much life that happened outside of what I knew, my heart began to grow to make room for the people and places I had yet to encounter. 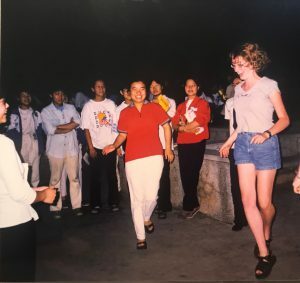 Learning a Chinese dance while visiting circa 1999. A traditional Spanish tea while spending a summer in Spain circa 2000. I don’t remember what trouble I was apparently getting into! Along with introducing me to new people, ideas, and cultures, travel has always been a source of healing for me. My exact diagnosis as a child when I was sick with a mental disorder was separation anxiety. Although there was a lot more going on with me, this was the most prominent part of what I was experiencing. At the core of everything I struggled with was a fear of loss of control and safety. Eventually, my parents were the only things in my life that felt safe, so at my worst, I could hardly be in a separate room from them without suffering a panic attack. I rarely even wanted to leave the house. As I began to heal and face what I was afraid of, I secretly made a new rule for myself. If I was fearful of something, then I had to do it. No backing down, no shriveling back into my panic. I never wanted to be so out of control again. I followed this rule in many parts of my life, but the time that it really tested me was when I was 16 years old. 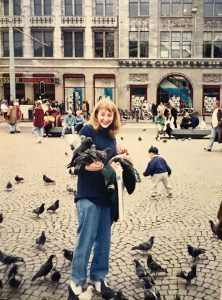 I had a chance to be a part of an exchange program in Holland, a month on another continent staying with people I had never met. 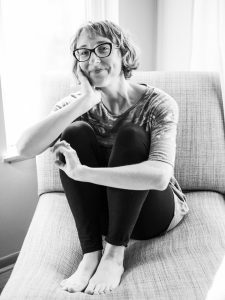 The moment I felt the fears role in, the fear of flying, the concern regarding my safety, the trepidation of the unknown, I knew that “no” was not an answer for me. I had to go. After what was an incredible experience, many more yes’s came out of my mouth, yes’s to flights I didn’t want to take, and boat rides that made my stomach drop, yes’s that were quivering with fear, but yes’s that healed me each time they were said. My first visit to Amsterdam. I guess I’ve always loved birds… or they’ve always loved me. My exchange partner and friend Machteld looking very Dutch, circa 1997. 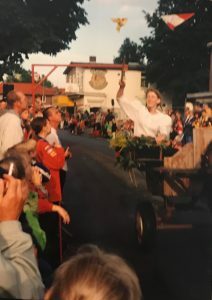 While I was in Holland, I was thrown into a ring riding contest and parade, wearing a traditional Dutch outfit and trying to get a stick through a small ring. I did not do well but laughed a lot! Travel also helped me in directly establishing a time for bringing peace and life into my soul. It is an incredible way to step back and recharge. It can inspire you to dream and relax, to focus on the ones you love, and feel what its like to live in the moment. You don’t need glamorous destinations for this, just a tent and some camping gear and you can have an inexpensive getaway. 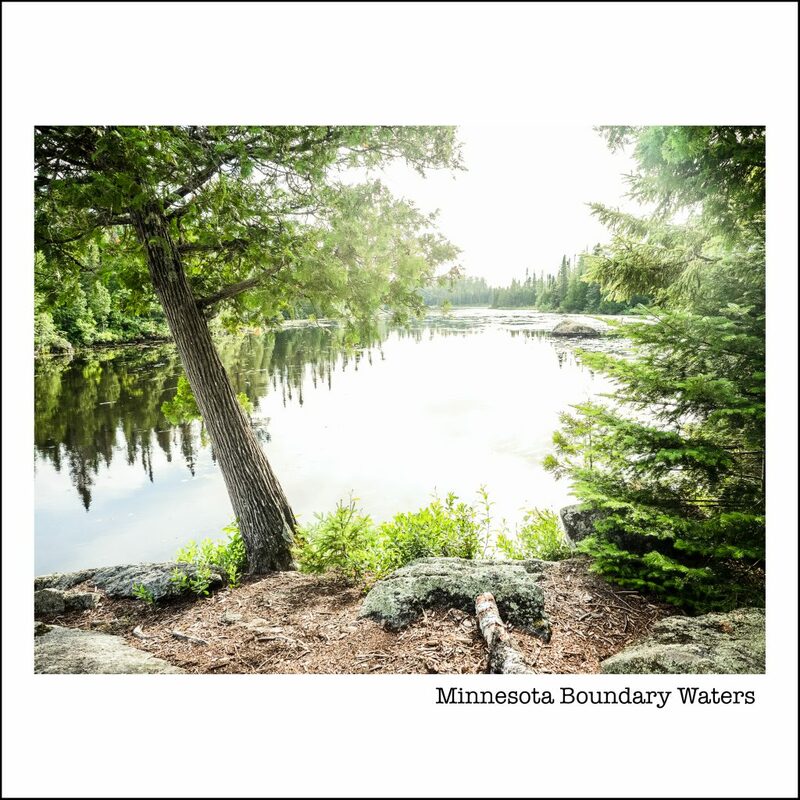 This summer our family traveled to the Boundary Waters and canoed for three days. Three days of no cell service in the most peaceful place I’ve ever been. It was a fantastic experience and only a 5-hour drive from home. 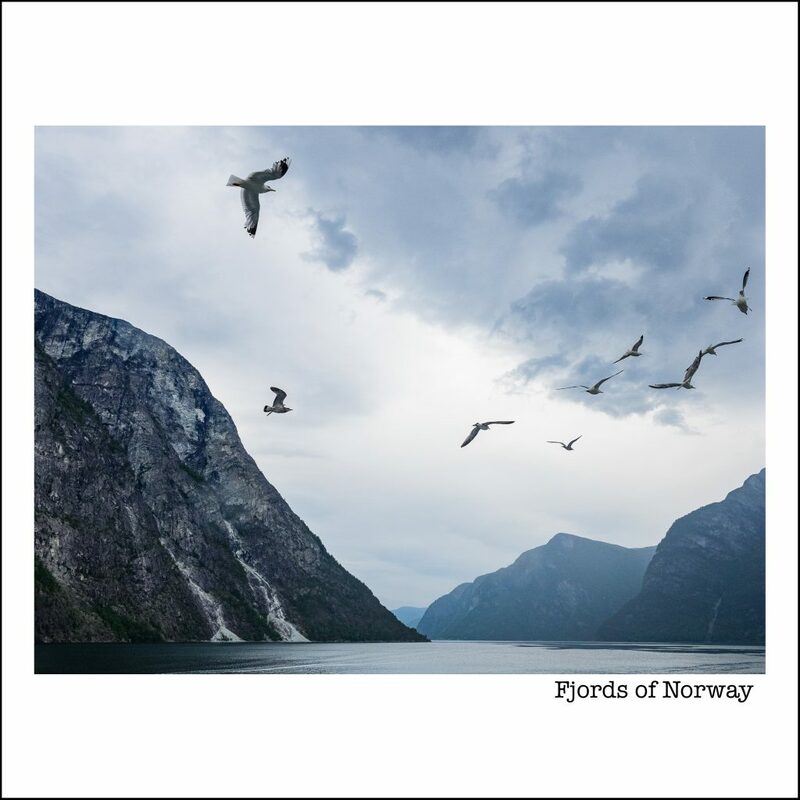 Over the next few weeks, I am going to share with you images and stories from our trip to Norway and Sweden along with some practical travel and photography tips to help on your next adventure. 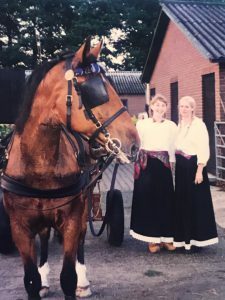 I am also going to share some of the family and cultural history that we learned as we traveled Norway where my husband’s great-grandparents were born, and what we learned about ourselves as a family of three. As you follow this series, I want you to begin to dream about where you want to go next and what you are open to learning about this incredible world. If an overseas trip isn’t possible for you now, I am going to share some ways I’ve been able to learn about other traditions and cultures right in my backyard as well as small trips that are possible here in the US. Even though some days I dream of jumping on a plane to a distant land to live, I can’t help but think about what I love the most about America, the place I call home. It is a land of people from all over the world, people who can be so different from each other, in how they love, worship, and play. That is the beautiful fabric of our country, and we are each part of this diverse culture that makes up what is truly special about our land.